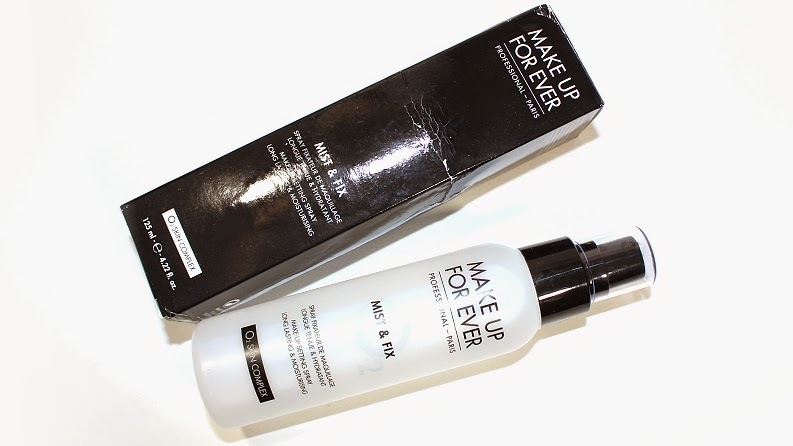 Make Up For Ever Mist & Fix (125 ml or 4.22 oz.) retails for $29 USD ($34 CAD) and is said to be "a universal setting spray that locks in makeup and keeps color fresh." 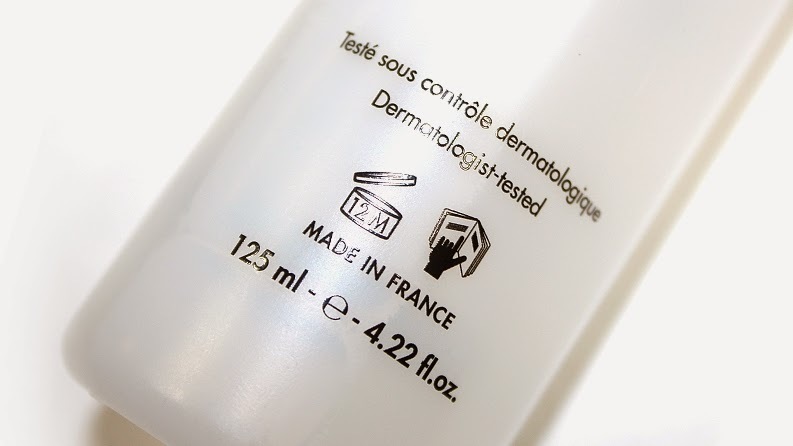 Also available in a travel size (30 ml or 1.01 oz.) for $12 USD ($14 CAD) which is perfect for trying the product out before committing to a full sized bottle! 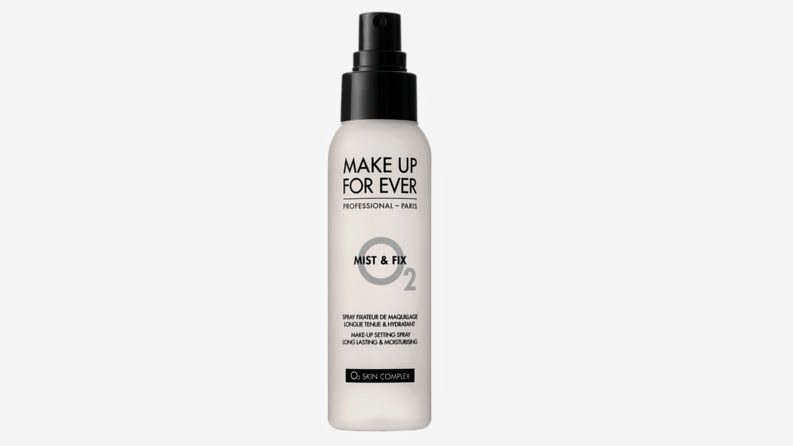 "A lightweight, non-sticky secret weapon for longer lasting makeup, Mist & Fix creates a sweat-proof, rub-resistant barrier for fresh-looking makeup that lasts up to 12 hours. It increases hydration for a silky, smooth appearance and won't dry skin out. This product is formulated with a complex to boost oxygenation and deliver a healthy-looking, radiant glow." To start off I want to mention that despite the name, this product is a setting spray, not a fixing spray. What that basically means is it will help makeup stay in place and prevent foundations and/or other products from transferring easily—ie. apply the differences of water resistant and waterproof. One can handle small amounts, while the other can handle a lot more. The setting spray is dermatologist tested and alcohol-free, so there is no need to worry about breaking out, sensitivity or drying out your skin. In fact this product aims towards hydrating skin, which is great for drier areas of the face and to prevent powders from looking powdery, flaky or cakey on the skin throughout wear. 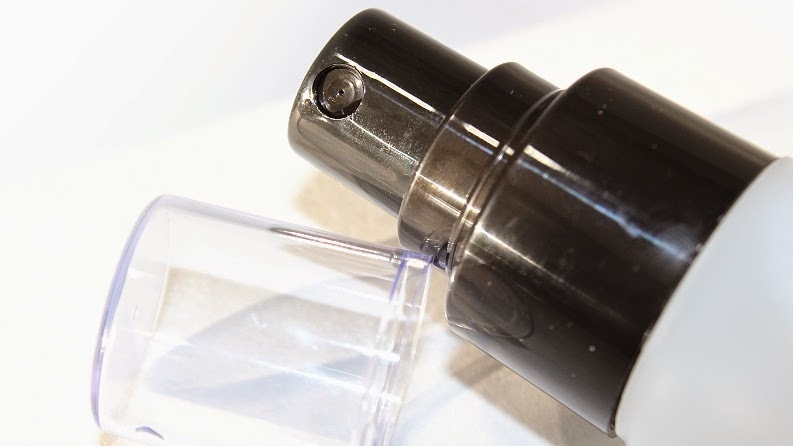 The spray pump lightly mists the face and dries rather quickly; roughly 30-60 seconds or you can blot the skin dry with a tissue to speed up the process. Once dry, skin isn't left feeling tacky, sticky or "film" like in any way. Much like most facial sprays, you're left feeling refreshed! 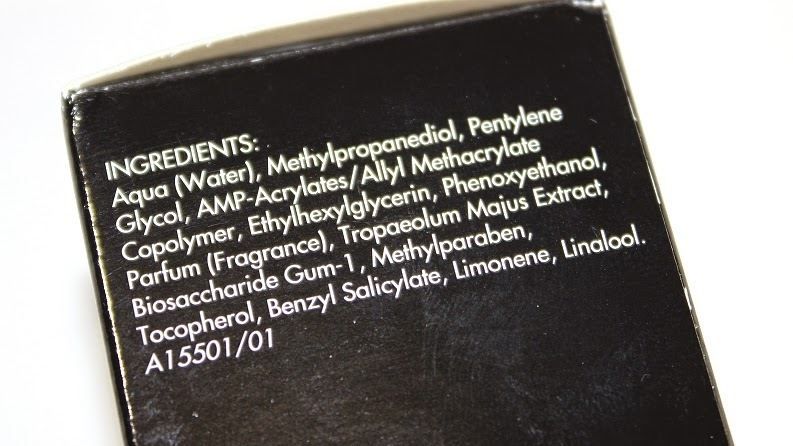 The product also has a subtle clean, fresh scent on initial application but quickly fades. I found depending on how much product is misted onto the face (also taking into consideration what type of makeup is being paired underneath), you can be left with either a youthful dewy finish or a more mattified finish. After testing this setting spray out on a handful of occasions, I definitely noticed it did prolong the wear time and overall look of my foundation and face products. 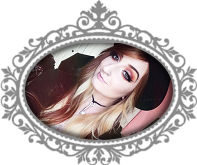 It cut down shine (especially in the t-zone) throughout the day and my makeup didn't separate or crease in any expression lines, like around my nose or mouth. Application Tip: "After your makeup application, hold Mist & Fix 15 inches (40 cm) away from the face and mist continuously for a few seconds. Let dry or blot with a thick tissue to speed up the drying process." Overall, I won't say a product like this is an absolute staple or must-have in your makeup routine, but it is a great, reliable product for any nights out, events, warmer summer days or any time you'd like to make sure your makeup will stay put better and last longer. 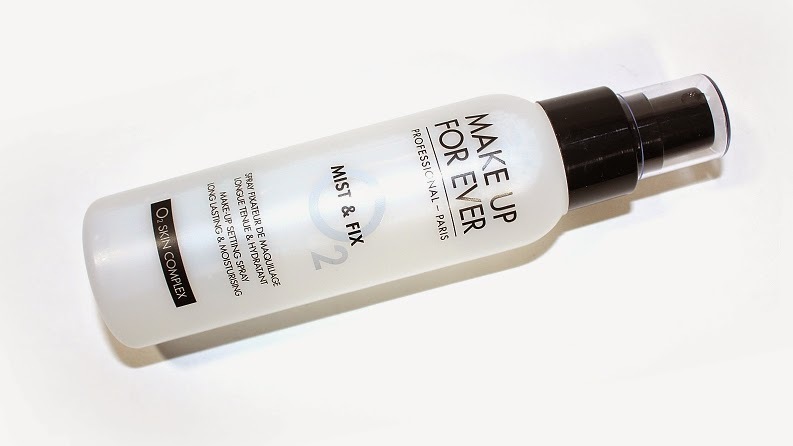 For those who struggle with their makeup not lasting throughout the day, this product may be your simple solution! Available now from Make Up For Ever, Sephora and in store locations. Disclaimer: All product(s) featured were sent for consideration. For more information, please read my disclosure policy.